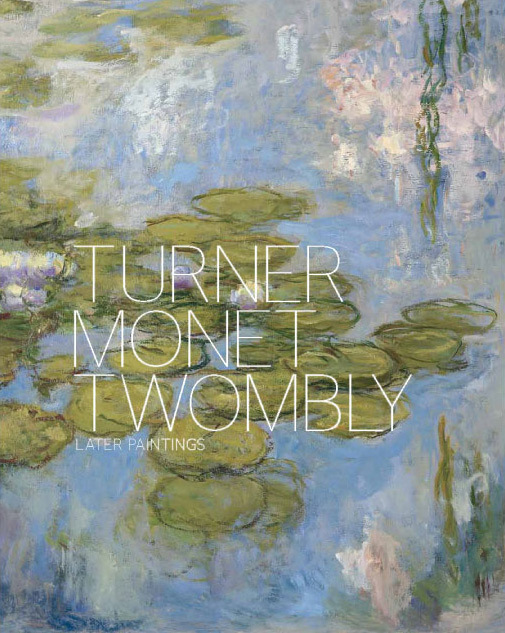 Turner Monet Twomly: Later Paintings at Tate Liverpool is an intriguing mix of the late works work of three artists born in three different centuries. The works are grouped thematically and each artist’s works are intermingled with each other. There are some fine pieces by all three artists and if (like me) you don’t have a clue who Twombly was his work provides an interesting experience alongside the Monet and Turner familiar from biscuit tins and posters. A quick search will reveal far more knowledgeable art critics discussing the meaning and relevance of the exhibition and its theme so I’ll leave that to them. On a more practical level if you go to see this it’s worth being aware that the exhibition starts on the ground floor but that the bulk of it is on the fourth floor accessed by lift. I’m not sure how common this is but at several exhibitions I’ve been to this year have put what I can best describe as the “hero” painting of the exhibition last in a space separate from the rest. Here Monet’s Water Lilies are on the way out of the exhibition you don’t have to go through the gift shop to see it. If you’re in Liverpool and you like art and have a couple of hours to spare well worth a visit.